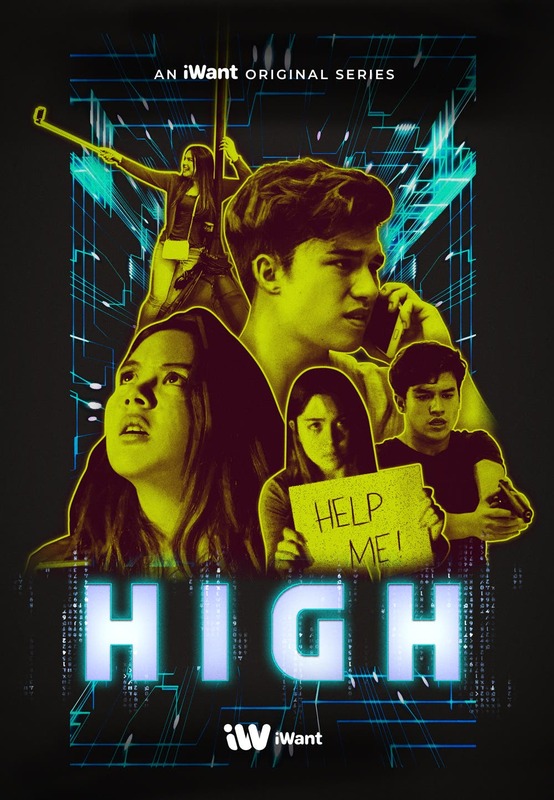 Early this month, iWant released the action-suspense series “High,” about Miguel (Markus Paterson) who goes through an underground game in order to save his sister (Ria Atayde), who was kidnapped by a dark web syndicate. Meanwhile, more subscribers can get their iWant craving in the comfort of their own homes as they can already connect the streaming service to their TVs via Chromecast and Apple Airplay. 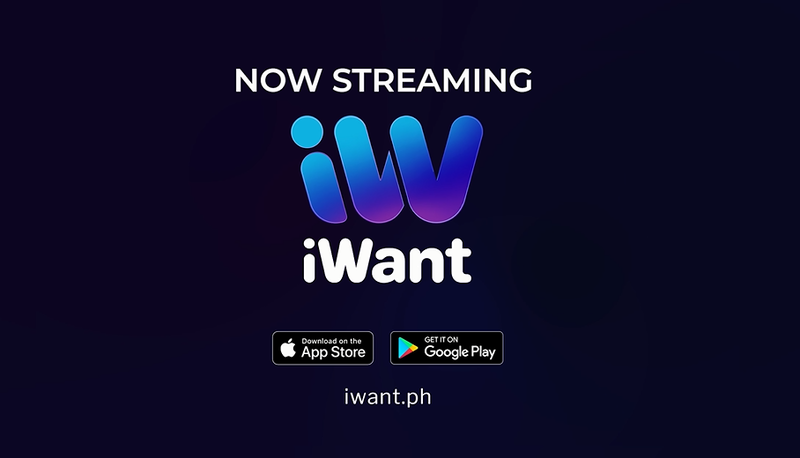 This year, iWant will also be made available on TV streaming devices such as Roku, Android TV boxes, and SKY set-top boxes. New features will also be introduced to subscribers such as offline viewing and commenting on and chatting about their favorite content within the streaming service. 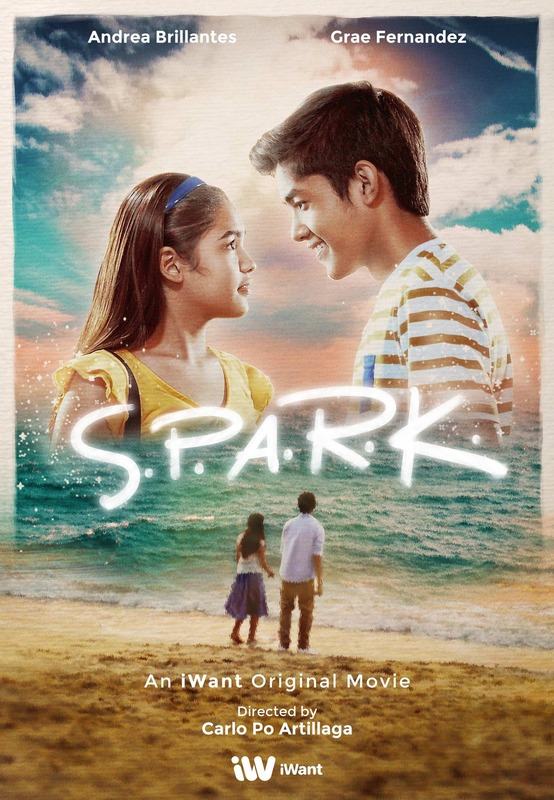 Mobile subscribers can also enjoy their favorite movies and shows on iWant whenever and wherever they are by subscribing to the telco providers’ respective promos. Globe mobile customers can enjoy video streaming of their favorite Kapamilya movies and TV shows on iWant for as low as P29 with GoWATCH. To register, just text GOWATCH29 to 8080 and get 2 GB or up to five hours of streaming for iWant and other video apps & sites valid for one day.